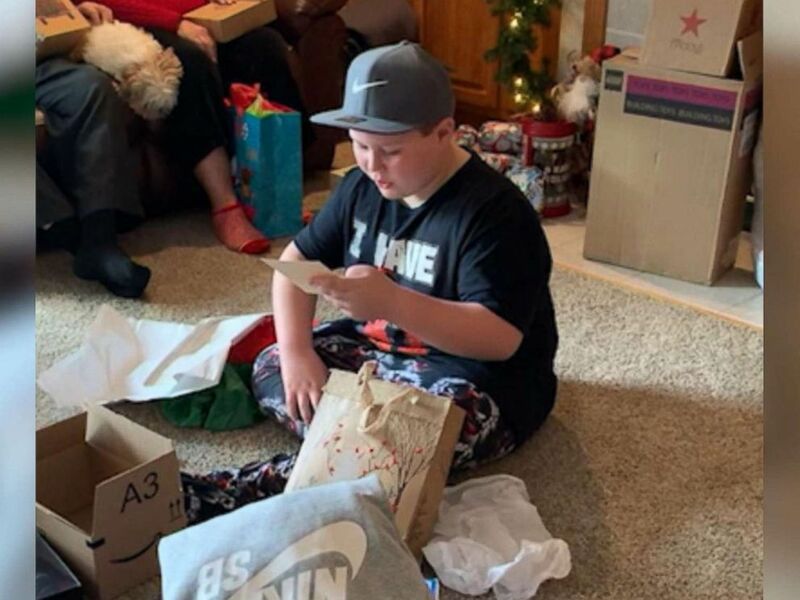 Video of an 11-year-old Ohio boy's heartwarming reaction to finding out he would be getting a family for Christmas has now been viewed millions of times on Twitter. nodded. "I want to thank you so much."